President Obama signed the U.S. Commercial Space Launch Competitiveness Act (H.R. 2262) into law Wednesday. 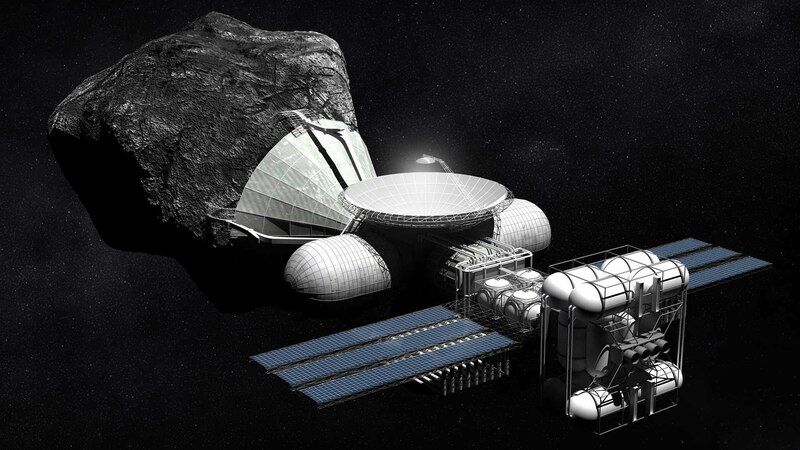 This law recognizes the right of U.S. citizens to own asteroid resources they obtain and encourages the commercial exploration and utilization of resources from asteroids. The act provides for three things, mainly: facilitates exploration and commercial recovery of space resources by United States citizens; discourages governmental barriers to economic viability; and promotes the right of the U.S. to engage in commercial space exploration and recovery. The act also recognizes the United States’ international obligations and that all activity will be subject to the authority of the federal government, which will supervise.